✓135,000 Blog Comments Backlinks ✓Best Google SEO Provider on eBay ✓GET TOP RANK. Campaign will be setup within 24 hours after purchase. 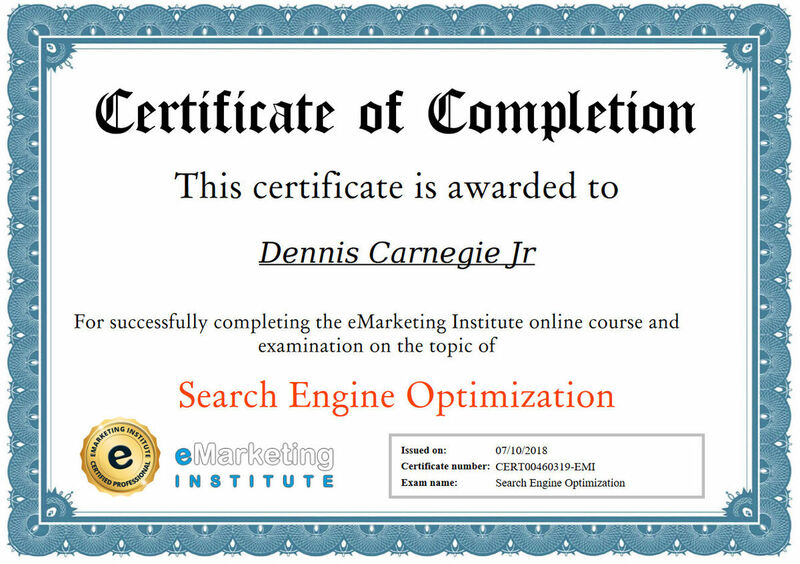 Once purchased, email me your website address, and the keywords you want to rank on the top of the search engines, or if you want I can analyze your website and get the best keywords for you to use.